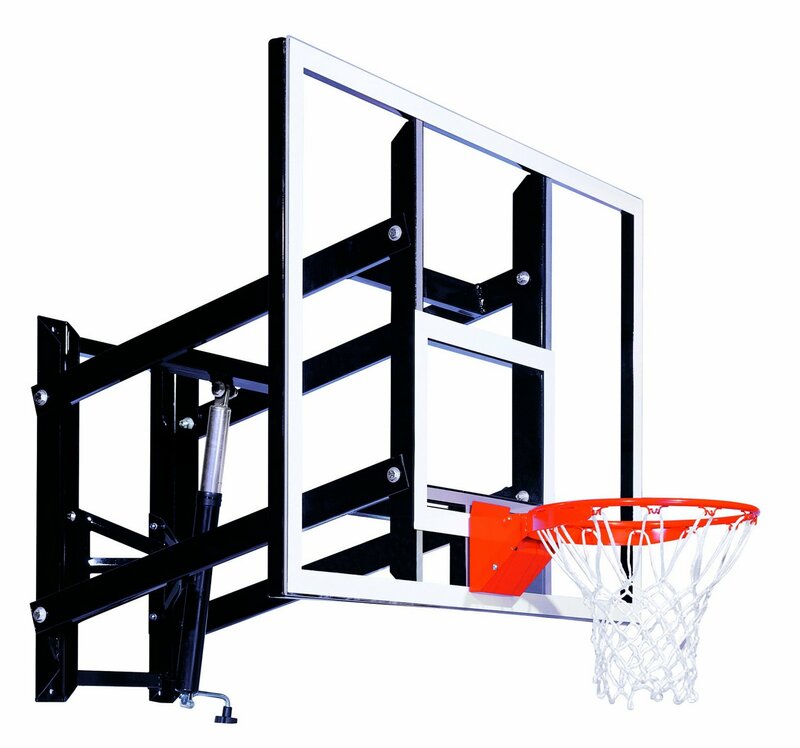 The Golasetter GS 60 is a wall mount basketball hoop system which features a 60 inch tempered glass backboard, height adjustment mechanism, and collegiate level rim. In addition to this, Goalsetter also offers a lifetime warranty for this unit. Get the latest prices from Amazon here. Installation is pretty straight forward. You would have to drill some holes in your wall where you will put the mount. It’s just like mounting a flat screen TV, only this is much heavier. Once the mount is done, it’s recommended to have some people, about 2 more, to help out in the backboard installation as it is heavy and massive. If you, or someone you know, has a pick-up truck, use its bed, it will make the board installation so much easier. Normally for wall mount hoops, there is no height adjustment unless you buy a separate bracket which has an adjustment mechanism, but the GS60 is an exception. 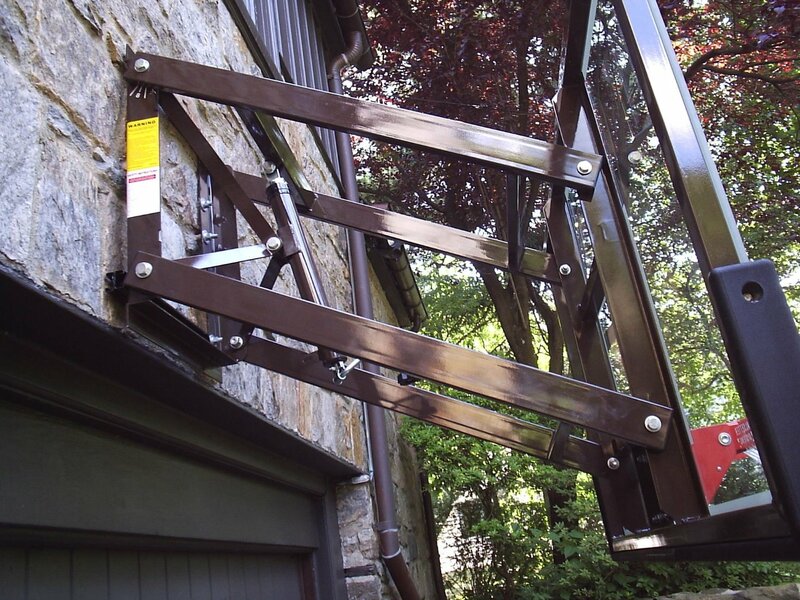 The height adjustment system uses a 3 feet pole which can be turned to get to your desired height. 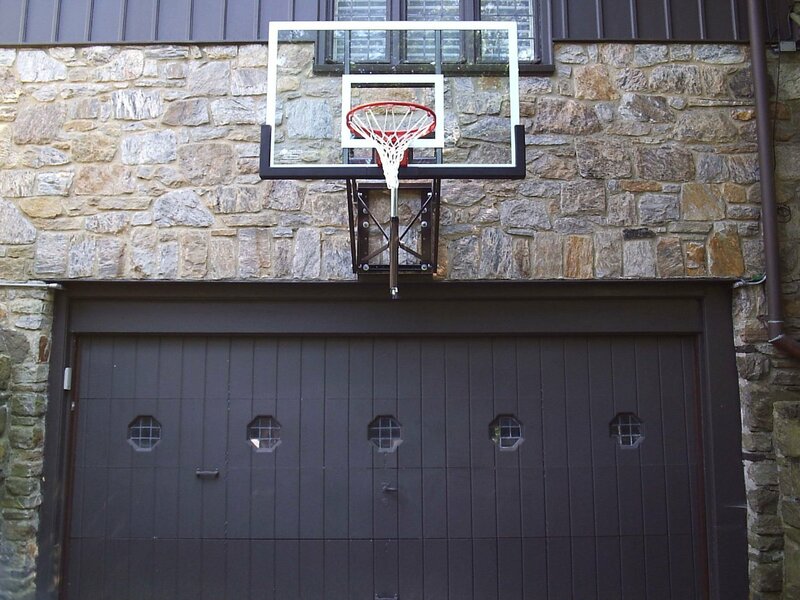 The range is from 6 feet up to 10 feet, with unlimited increments. The design is superb. The 60 inch tempered glass performs just like a professional grade goal. It si sturdy and there is almost no vibration/shaking especially if mounted the right way. 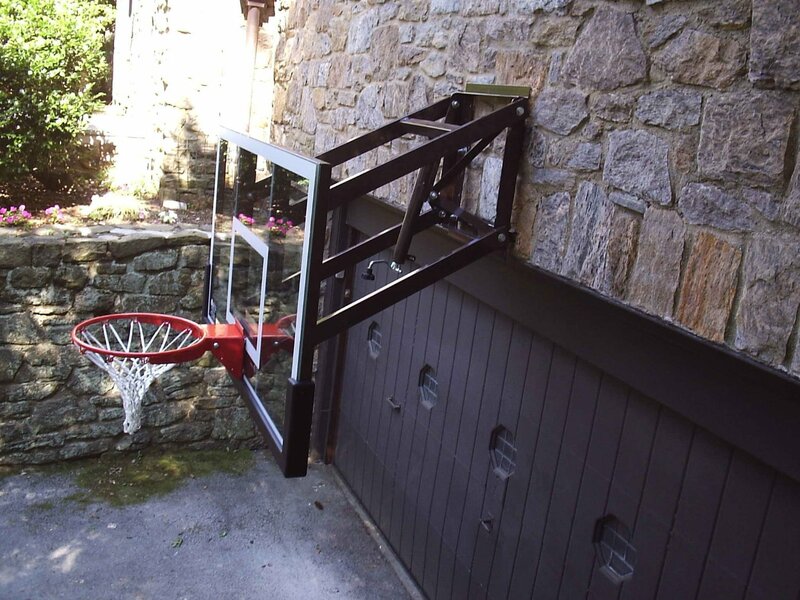 The collegiate breakaway rim performs quite nicely and it could take some punishing slams, just do not go overboard and hang on it for an extended period. From its professional grade backboard all the way to its collegiate breakaway rim, the Goalsetter GS60 screams quality. The build is very sturdy and you could tell that this will last a lifetime just by looking at it. The height adjustment is an excellent addition as wall mount goals do not normally have them. 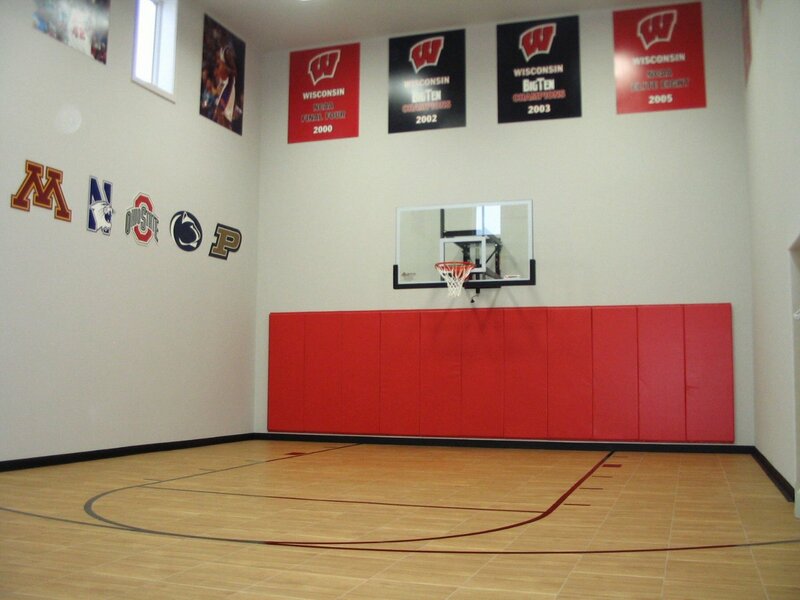 The lifetime warranty is a nice incentive given the price of this hoop system.